Adjustable! 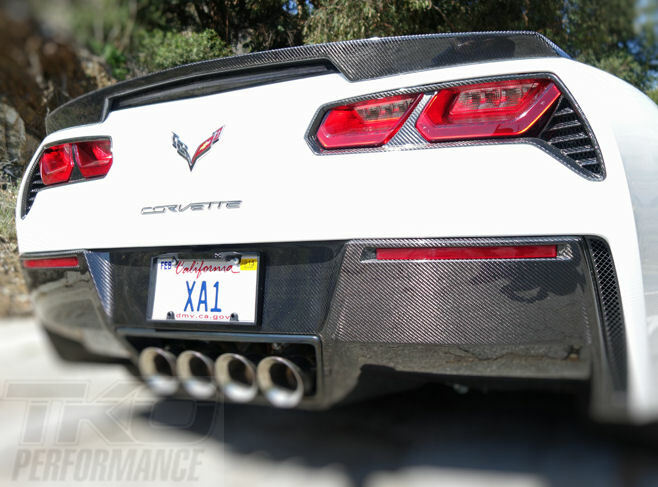 This NEW Carbon fiber rear spoiler features an adjustable downforce-enhancing wicker which is ideal for owners who want to improve the cornering capability and high-speed stability of their Stingray on the track. 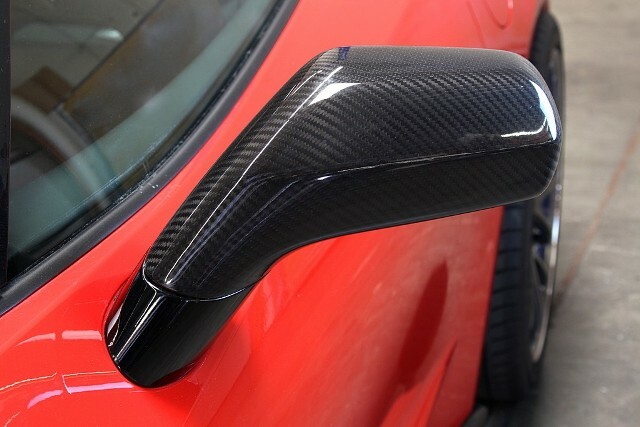 In addition to its aggressive look, the aerodynamic benefit helps generate more down force on the car at higher speeds. 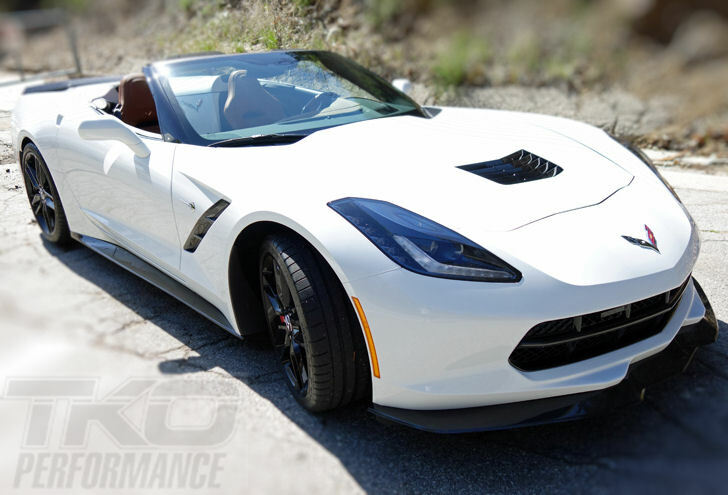 It is most effective when used in conjunction with The C7 Carbon Fiber Front splitter (Part# 309669121-JK). The wickerÂ– also known as a Gurney flap Â– is adjustable, offering 25mm of vertical movement. 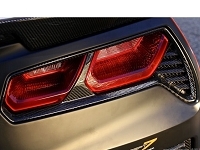 At full extension, it extends only slightly above the rear spoiler, but adds significantly to the down force generated at speed. 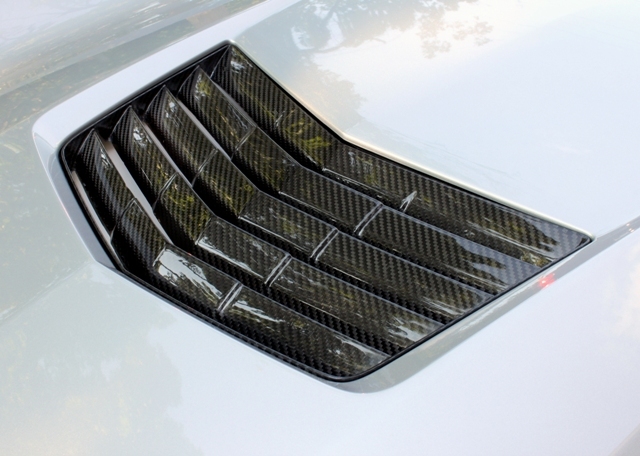 High-quality, lightweight 3K twill carbon fiber material is used for the construction of the spoiler and wicker, along with vinyl ester-infused resin, for exceptional strength and appearance characteristics. Each component is hand-polished for a deep, rich luster. 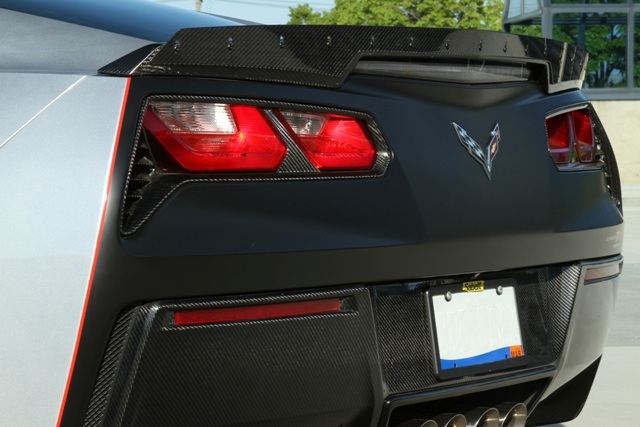 The spoiler attaches to the Corvette StingrayÂ’s rear fascia using the same mounting locations and hardware as the original. No drilling or other body modifications are required. Removal of the rear fascia is required. Installation instructions are provided however because of the fascia removal we recommend professional installation.